What’s the right way to depict grief on TV? For a TV landscape filled with murders, police procedurals, legal dramas and Game of Thrones, the fallout of loss doesn’t get much play. Sadness is not really a ratings draw, unless it comes out as extreme behavior. Grief in the media, if it shows up at all, tends to be cursory at best and unrecognizable at worst. It doesn’t have to be this way, though — of all things, a superhero show proved that. 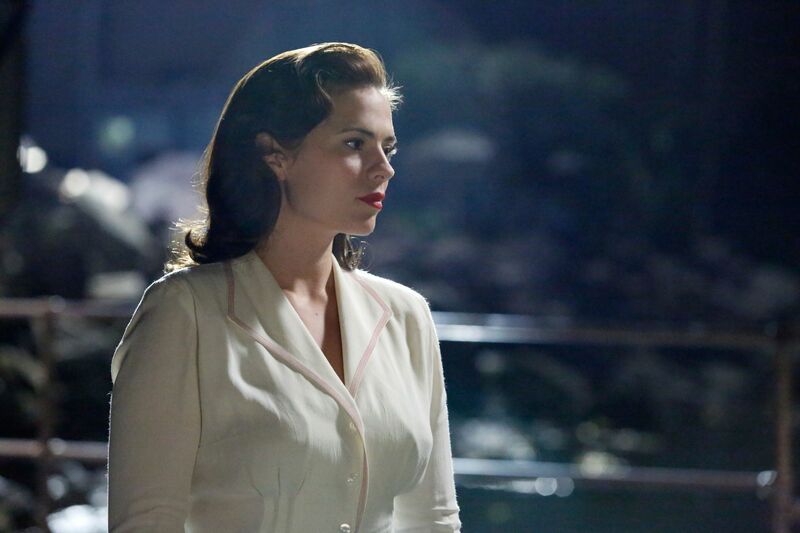 On Marvel’s Agent Carter, dealing with grief wasn’t just the foundation of the first season; it became our protagonist’s hero’s journey. Previous Project How can you ride drinking wine to stardom? Next Project Who really started the French Revolution?